The New England SusTainability Consortium (NEST) is a regional research partnership focused on strengthening the scientific basis for decision-making for sustainability challenges where economic and community development goals need to be balanced with environmental protection. NEST researchers from Maine, New Hampshire, and Rhode Island come together to use sustainability science that focuses on producing knowledge and linking it to actions that improve human well-being and preserve our planet’s life-support systems. 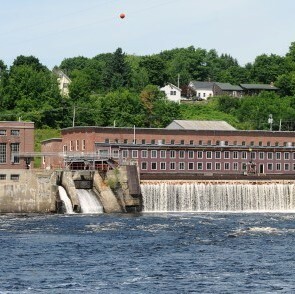 There are more than 14,000 dams on New England’s rivers, and many are small, aging, or derelict. The number of potential options for aging dams make decisions about their future complex, and the important human and ecological dimensions of dams bring a wide range of stakeholders to the table when considering their fate. The Future of Dams project aims to empower stakeholders with scientific knowledge to make difficult decisions about aging or failing dams. 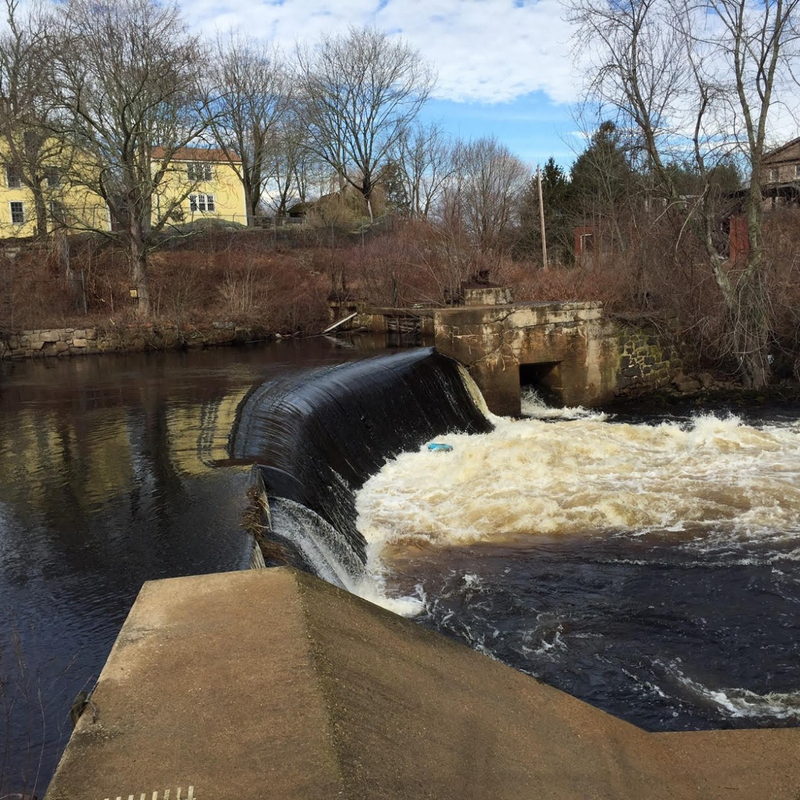 We monitored fish passage on the Pawcatuck River in Rhode Island after a series of dam removals and construction of technical fishways and nature-like fishways, documenting the extent of diadromous fish migration up the river. 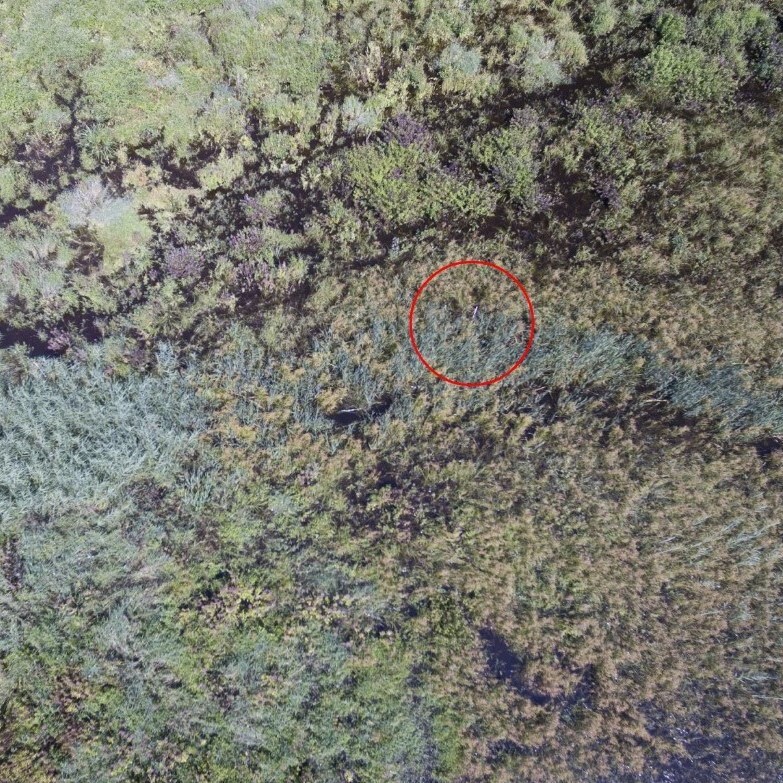 Small unmanned aerial systems (sUAS, a.k.a. “drones”) may provide new effective ways of studying river systems and how they physically change with restoration efforts. 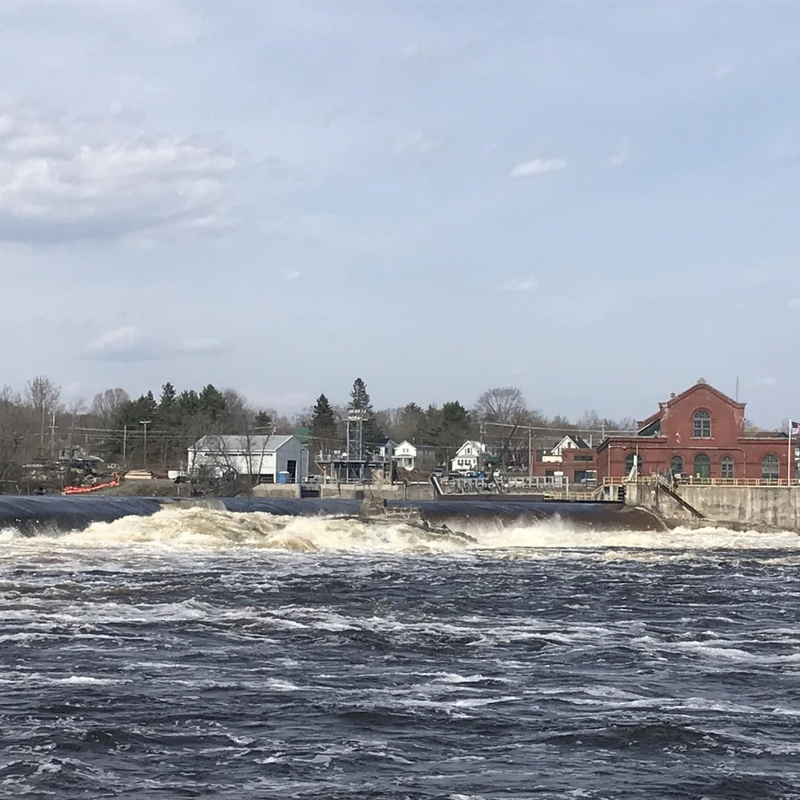 A comparison between surveyed New England dams to examine how the volume and grain size of impounded sediment is related to sediment supply, sediment transport in streams and rivers, and dam trap efficiency. 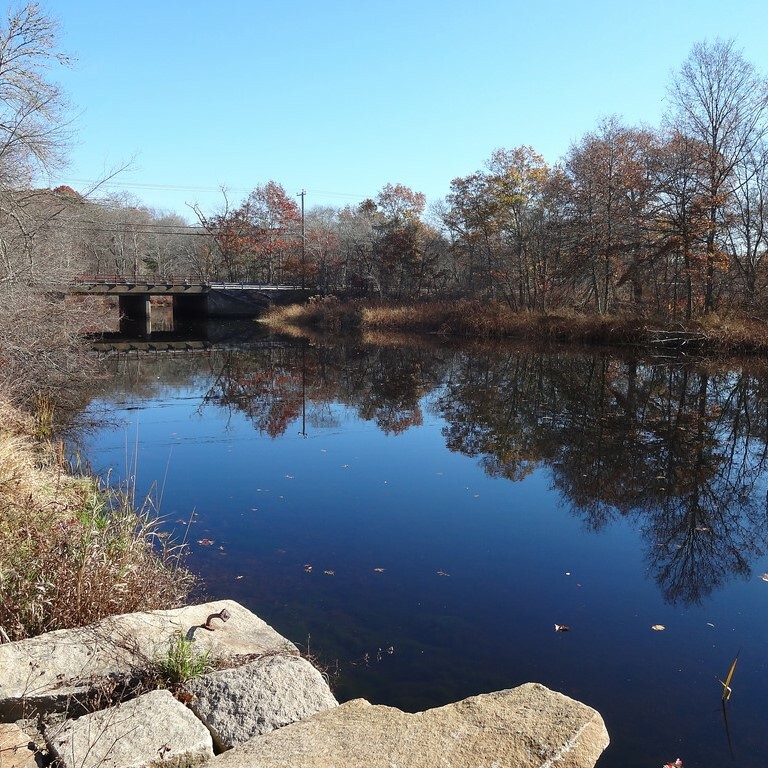 Geospatial data is an essential tool in determining the fate of dams in New England and beyond. Having these resources available in one place can be helpful to land managers, stakeholders, and researchers. 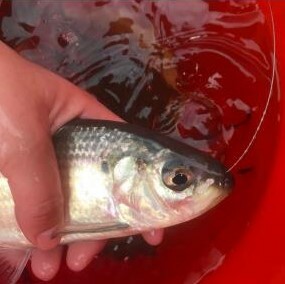 Understanding the consequences of dam passage on migrating eels is critical for managing populations and informing decision making for current and future hydroelectric operations. 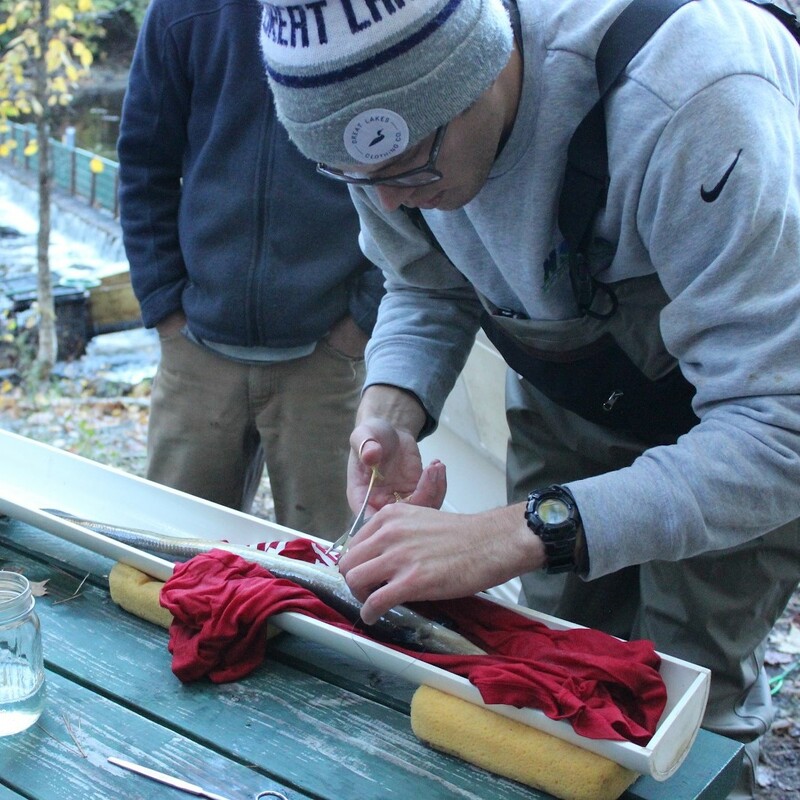 Because dams often create reservoirs that may retain nitrogen, we explored the implications of dam removals on nitrogen flux from New England watersheds. Using citation analysis methods and a structured survey of federal and state resource agency stakeholders to investigate the use of best available science in relicensing decisions. 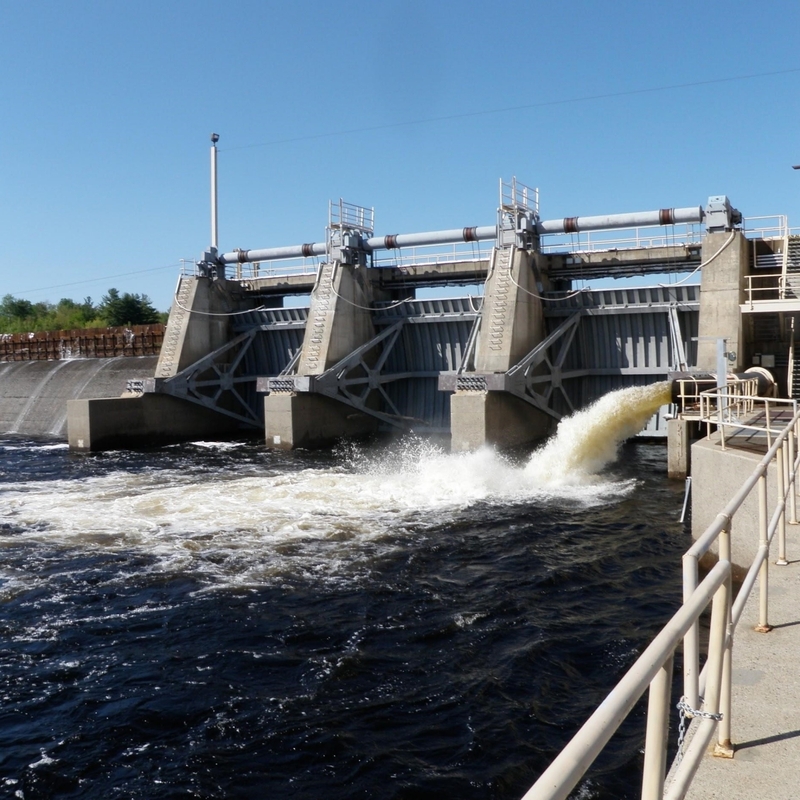 What’s Happening with Small Hydropower in New England? We reviewed small hydropower costing estimation models, noting the potential application and limits of each. How Will Dam Removals Affect Housing Prices? This study aims to give a detailed analysis of a dam removal’s impact on housing prices to give policy makers and homeowners more information when faced with dam removal decisions. Lacking reliable price information, values of ecosystem services are omitted from cost-benefit analyses, but nonmarket valuation allows us to uncover those prices so that decisions about dams can more easily incorporate a wider range of impacts.